Ingredients: Forage products, grain products, plant protein products, rice bran, cane molasses, sodium chloride, calcium carbonate, urea formaldehyde condensation polymer (pelleting aide), silica, ground rice hulls, vitamin A supplement, vitamin D3 supplement, dl-alpha-tocopheryl acetate, vitamin B12 supplement, riboflavin supplement, niacin supplement, calcium pantothenate, choline chloride, folic acid, menadione sodium bisulfite complex, pyridoxine hydrochloride, thiamin mononitrate, sodium selenite, biotin, DL-methionine 99%, ferrous carbonate, zinc oxide, manganous oxide, copper oxide, calcium iodate, cobalt carbonate, mineral oil, dicalcium phosphate, monocalcium phosphate, zinc sulfate, selenium, red iron oxide, degummmed soybean oil, ethoxyquin (preservative), vitamin E supplement, roughage products, linseed meal solvent, dried streptococcus faecium fermentation product dried lactobacillus acidophilus fermentation product, yeast culture (live saccharomyces cerevisiae grown on a media of ground yellow corn, diastatic malt and cane molasses), dried aspergillus niger fermentation extract, dried aspergillus oryzae fermentation extract, dried bacillus subtilis fermentation extract, beta glucan (encapsulating agent), manganese methionine, zinc methionine, corn gluten meal, distillers dried grains with solubles, menhaden fish meal, flavor ingredients, butylated hydroxytolune (a preservative), calcium silicate, thiamine mononitrate, D-calcium pantothenate, menadione dimethylpyrimdinol bidulfite, manganese sulfate, copper sulfate, ethylenediamine dihydriodide, ferrous sulfate. 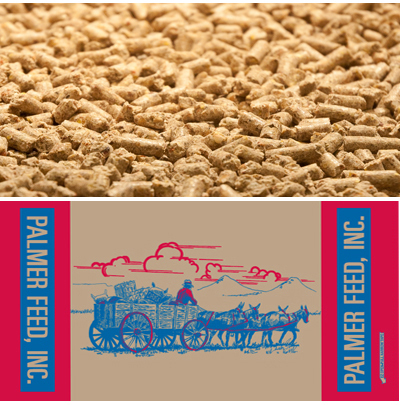 Feeding directions: Feed as a supplement to performance roosters. This is not intended to be a complete ration. Ingredients: Grain products, plant protein products, calcium carbonate, rice bran, dicalcium phosphate, monocalcium phosphate, forage products, sodium chloride, roughage product, vitamin E supplement, thiamine mononitrate, pyridoxine hydrochloride, D-calcium pantothenate, folic acid, riboflavin supplementment, menadionedimethylpyrimdinol bidulfite, biotin, chloride, vitamin D3 supplement, niacin supplement, vitamin A supplement, zinc sulphate, manganese sulfate, copper sulfate, ethylenediamine dihydriodide, ferrous sulfate, sodium selenite, vitamin B12 supplement,DL-methionine. Feeding directions: This is a complete and balanced ration. Feed throughout the period of egg production. Always provide fresh clean water. Primarily a calcium carbonate that is crushed for use in bird food as a calcium rich bird grit component to aid in digestion. 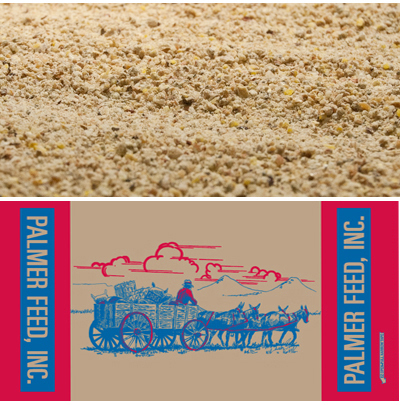 Allows birds to keep more of the vital proteins, carbohydrates, fats, minerals, vitamins locked within feed particles. They convert them into a proper form for absorption into the blood stream where they aid digestion, improve feed conversion and growth.